New to Medicare, Turning 65, or older? 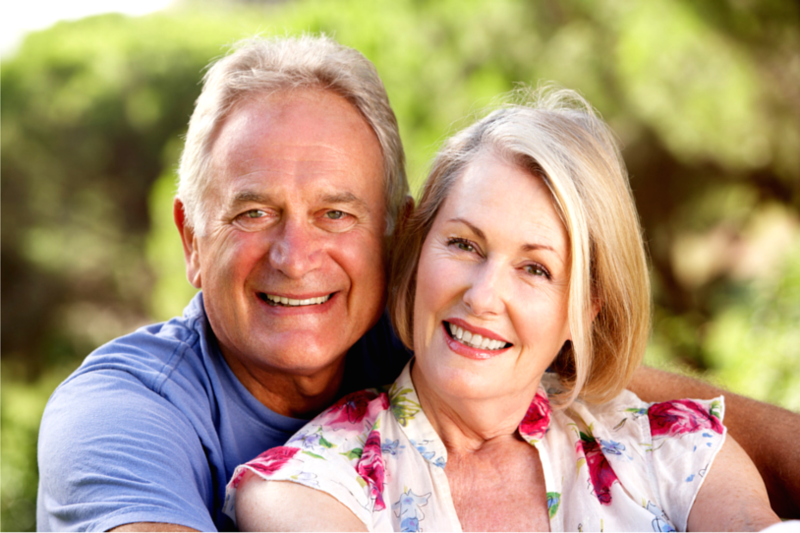 We help Seniors find Medicare Supplement Plans in Nebraska. There are 10 standardized Nebraska Medicare Supplement plans available in Lincoln NE: Plan A, Plan B, Plan C, Plan D, Plan F, Plan G, Plan K, Plan L, Plan M, Plan N.
Each specific standardized plan has the same benefits, no matter which insurance company you choose to apply with. The premium, or price, each insurance company charges can be a big difference for the exact same coverage. For example, if you prefer the Nebraska Medicare Supplement Plan G insurance because of the benefits of coverage, you should shop multiple Medicare supplemental insurance companies who offer Medigap Plan G and compare quotes. It’s important to compare Medicare Supplement Insurance Plans and quotes from multiple supplemental companies. Insurance rates and plans vary depending which zip code you live. There are multiple Medicare Supplemental Plans from top insurance carriers to choose from in Lincoln, NE: Aetna, Bankers Fidelity Plan G, Cigna insured by American Retirement, Omaha Insurance Company by Mutual of Omaha, Equitable Life, and Oxford Life among many others. Medicare Supplemental insurance appointments are available in Lincoln NE. Meet with an unbiased agent right here in Lincoln who is licensed, certified, and well trained. Evening appointments are available for people working and not retired. Meet with us at our office at a time that accommodates your schedule. Our specialists will travel a 100 mile radius around Lincoln, NE. 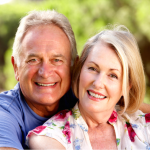 New to Medicare, turning 65, and need guidance in Lincoln Nebraska? Want to work with a local Medigap insurance agent? Want to lower Medicare Supplement insurance premiums? Receive unbiased Medicare Supplemental insurance quotes in Lincoln, NE from multiple companies. Guaranteed to help you and make you feel comfortable every step of the way. Local agents are dedicated to helping the Lincoln community understand their Medicare options and save money. Live in Lancaster County and need Part D prescription coverage? We assist individuals who need Part D Coverage in Lincoln NE. Appointments are available for Lancaster county residents. If you live in Lincoln NE and are under the age of 65, Medicare Supplement insurance plans aren’t offered. If you’re Medicare eligible under age 65 and not turning 65 soon, Retirement Transitions can show you coverage options available. Call our local Lincoln NE number at (402) 805-4626. Our agents are able to assist you further. The Retirement Transitions office is located in Lincoln Nebraska at 301 S. 70th Street Suite 126. Schedule a Face-to-Face Appointment with a Local Lincoln Nebraska Medicare Supplement Insurance Specialist.